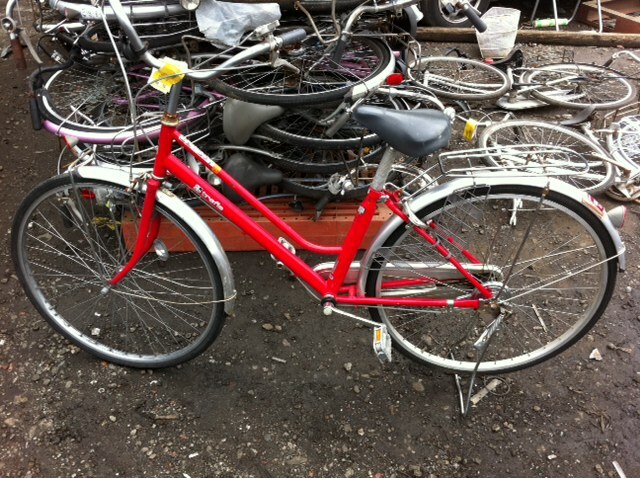 Grab this opportunity for mix City Bicycles 26″ 600 Units Super A + A Mix . 1 40 ft Hq – Ready to load Asap .!!!! Loading as early as 19th or 20th Feb .